Eleonora Scalseggi has this to say: “One of the strongest vanilla tinctures on offer at Hermitage, it will strike you with its strong, almost sharp liquorice, burnt sugar and above all its decidedly woody character. 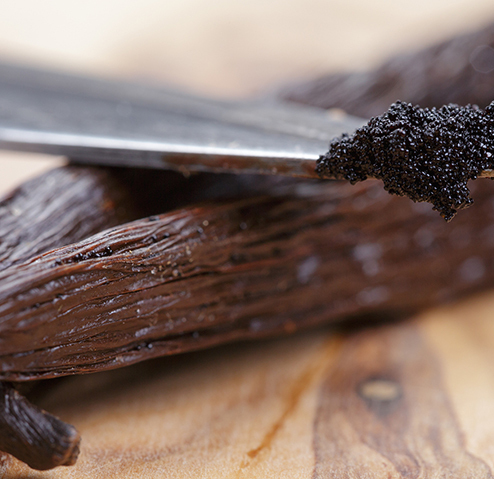 Possibly the darkest and woodiest vanilla tincture, as it evolves it reveals a lavish dark chocolate side. Only as the hours go by it will become sweeter and brighter, with light woods and milk chocolate nuances alongside the delicious strong vanillin notes.